The Divine Miss M's Las Vegas Revue has something for everyone- whether you're twenty-one or ninety, male or female. Bette Midler sings, she dances, she struts her stuff with her patented sarcastic look at her life and the world around her. 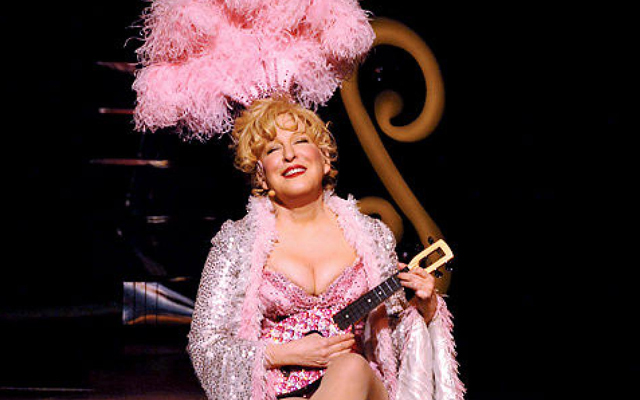 Midler's popular show at Caesar's Palace is called The Showgirl Must Go On. Of course it is, right? This is Bette Midler we're talking about. She's the queen of the divas who doesn't have any problem poking fun at herself. A consummate performer, a night spent in Las Vegas with the Divine Miss M is a night well spent. Make no mistake, Bette ain't no delicate flower my friends. If you want some vulgarity with your show, here's where to get it. Midler has made a career out of this. She appears to be a nice gal, then skewers you with wit and vulgarity. But instead of being mean, Midler is just flat out funny. Bette Midler camps it up in all her tacky glory at Caesar's Palace Colosseum Showroom. No ghosts of Celine Dion exist when Midler takes the stage. She is tacky, she is bawdy, she is campy and she's clearly having a hell of a good time putting on a show for her audiences night after night. Midler is in her element. 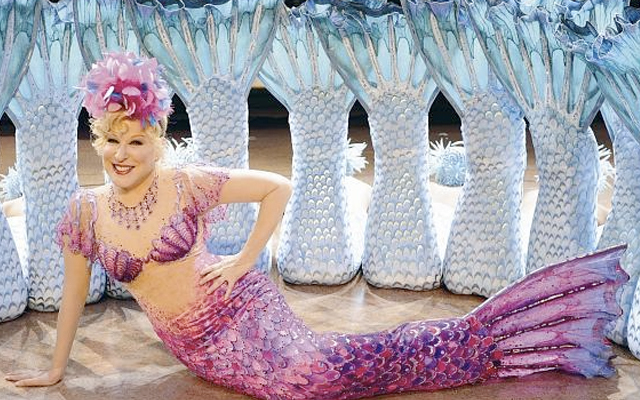 Bette Midler has found a home in Las Vegas with her popular show and we're happy to have her. Bette Midler's “The Showgirl Must Go On” takes the audience through a retrospective of her entire career. Midler sings all her hits and engages the audience in the witty and sarcastic banter that has made her a fan favorite for decades. This is a production, folks. From the lavish stage and sets, to Midler's wardrobe and makeup, make no mistake; you are at a Las Vegas Show. 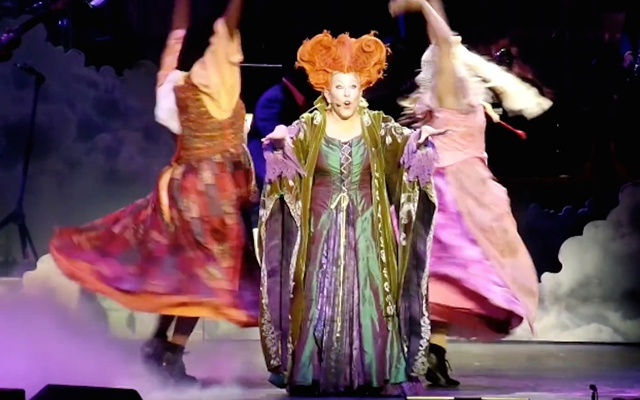 Midler is right at home at Caesar's and this show plays to her strengths. With an audience that is at least half liquored up, it makes for one jolly good time. Midler's 10 million dollar extravaganza plays five nights a week at Caesar's Palace. Let exploringlasvegas.com make this unforgettable Las Vegas Show a part of your package. We can procure the tickets, provide VIP transportation to the event and arrange for dinner reservations and nightclub entry. Whatever you desire, exploringlasvegas.com can make it happen. Just drop us an email or give us a call and you're on your way to your dream Las Vegas vacation package.